We like the new(ish) video to Radiohead's 'House Of Cards', and figure you might, too. So here it is. The video was made using lasers designed to detect the distance between objects; thus, the video looks a little odd, and rather grainy. The laser images were distorted further, giving the impression that certain parts of the video are disintegrating. Want to see it in super hi-res? 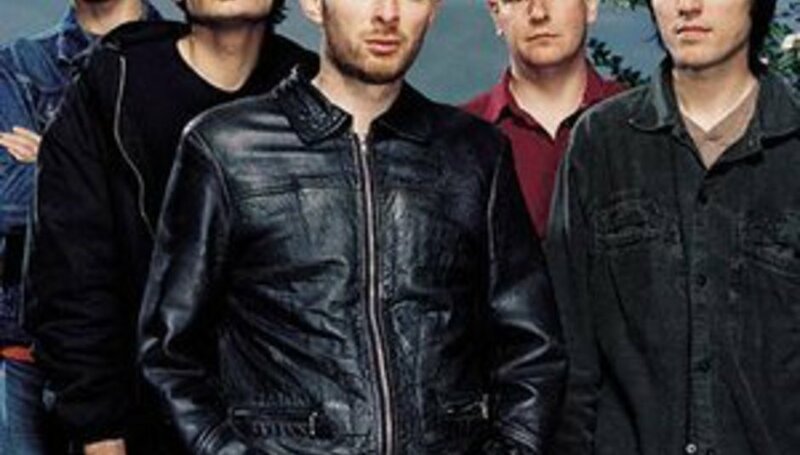 Click to the official Radiohead website.